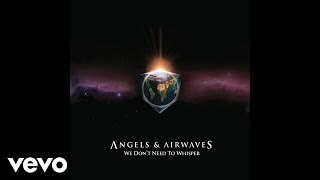 "It hurts" (2006) on the album We Don't Need to Whisper(2006). 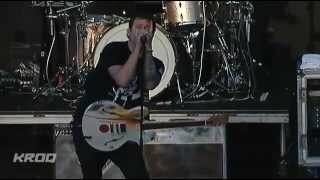 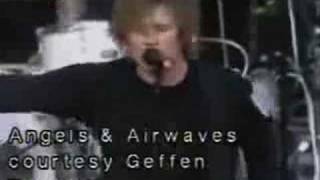 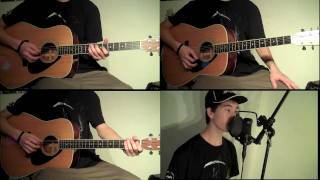 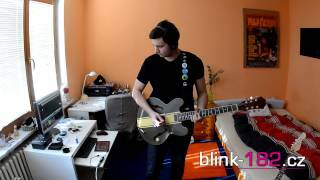 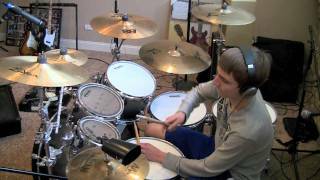 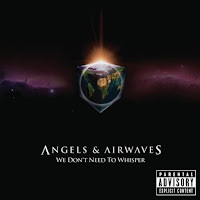 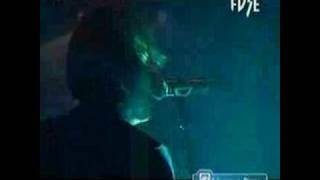 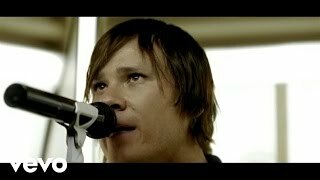 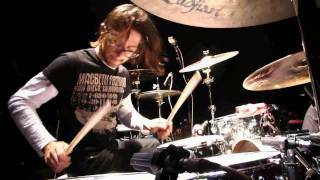 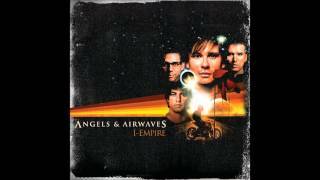 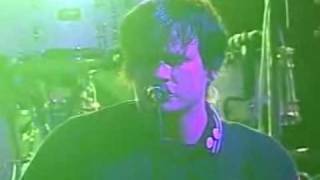 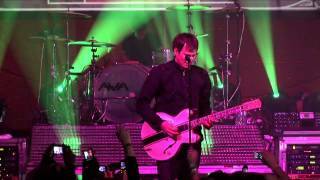 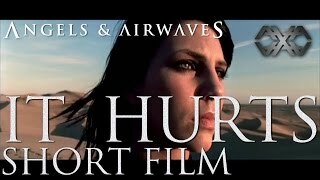 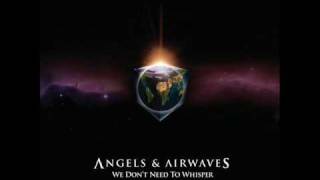 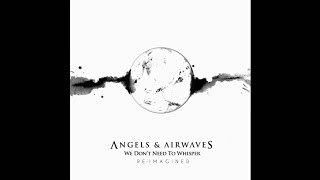 Angels and Airwaves - it hurts live!!!! 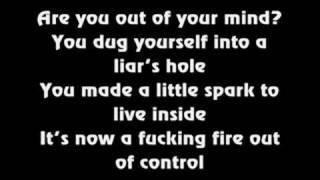 Sherrie do you want it?